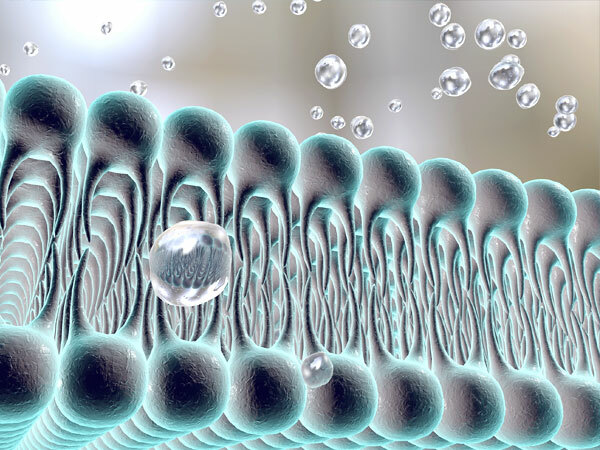 Whether from liquid biopsies or conditioned media, no other step is as critical to the success of your exosome research as your choice of isolation technique. Differential ultracentrifugation has been called the “gold standard”1 method, not only because it was the first method demonstrated to reliably isolate a pure fraction of exosomes, but also because exosomes produced by differential ultracentrifugation are largely intact and thought to contain a full complement of cargo molecules. Other methods, like bead- or antibody-based protocols, require exosome-surface interactions that may damage the vesicle, diluting or depleting the vesicular cargoes. At Beckman Coulter, we’re experts in ultracentrifugation, with decades of experience combined with products and protocols to enable your discovery. 1. Momen-Heravi F, Balaj L, Alian S, et al. Current methods for the isolation of extracellular vesicles. Biol Chem 2013;394:1253-1262. doi: 10.1515/hsz-2013-0141. 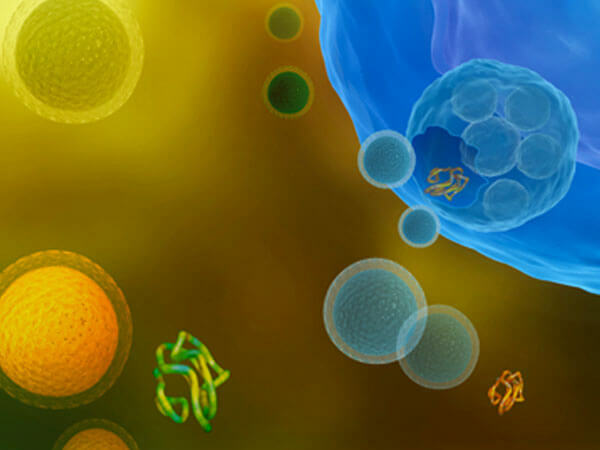 In this webinar, Suresh Mathivanan presents on the isolation and characterization of exosomes and ectosomes.